Warranty terms for “3 years” ballasts"
1. Negative operation ballasts can slow down the speed of migration for the Sodium in bulbs. a. Extend the lamps’ life for over three years. 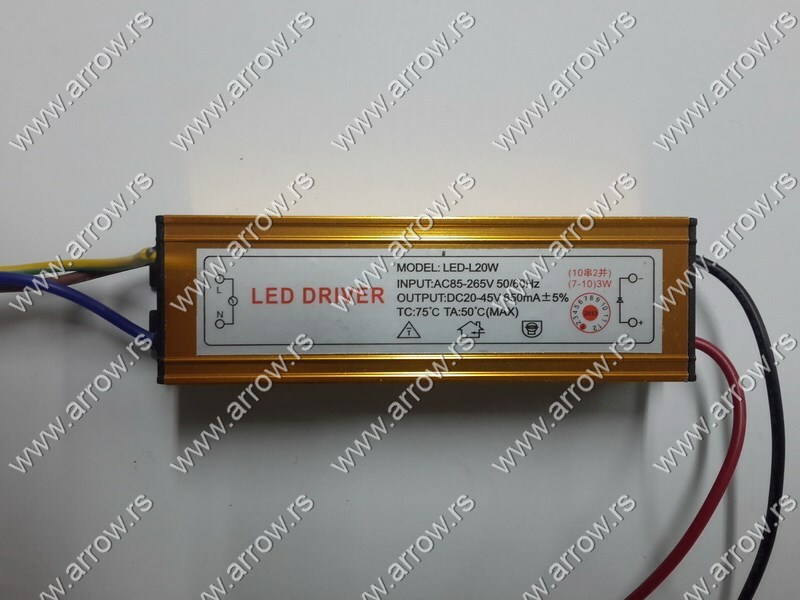 2. a.Efficiency of our ballasts was improved from original 83% to 88%. the system and prolong the lifespan.